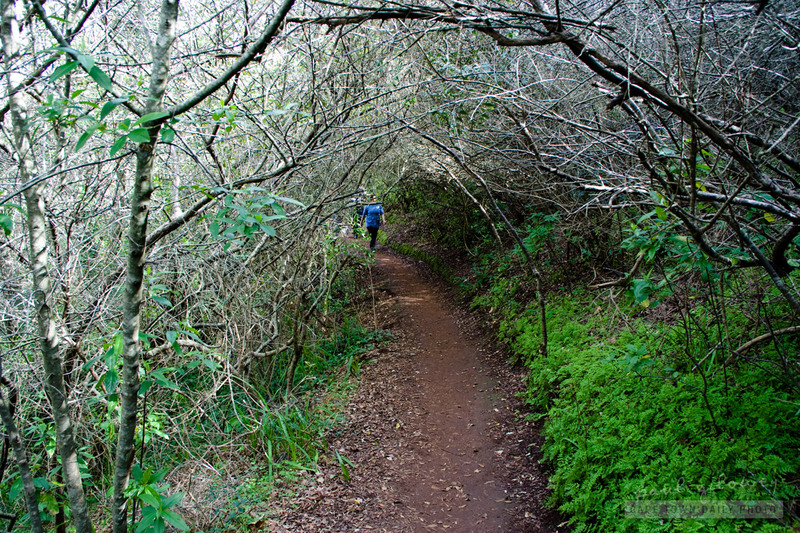 The Majik Forest mentioned in my previous post is used by dozens of mountain-bikers, hikers, and runners every day. Read a little more about the Tygerberg Mountain Bike Club and the history of the forest on their website. Posted in Activities and tagged hiking, mountainbiking, running, walking on Saturday, 3 September, 2011 by Paul.